NERVO’s popularity is sky high as they score high ranking positions in both the DJ Mag Top 100 DJs 2018 poll and the Top 100 DJanes 2018 poll. Permanent fixtures in the Top 100 DJs poll since 2012, NERVO climb 15 places this year to #27, making them the highest women in the poll. A few days ago, the Top 100 DJanes poll was announced. Here NERVO came out as the absolute winners landing the #1 spot! 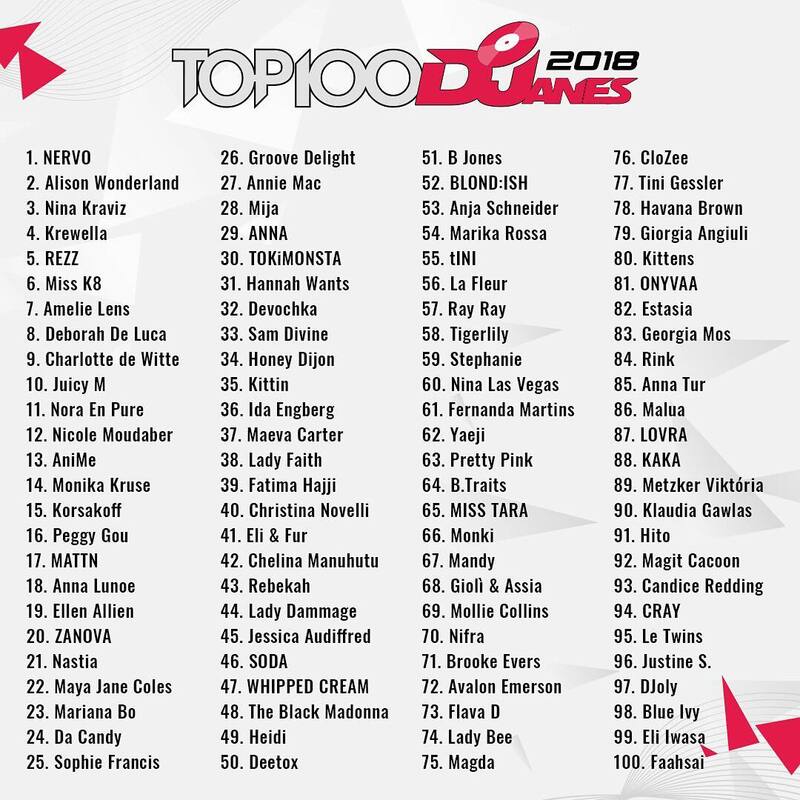 This year we also welcomed other female DJs to Epic, who have also ranked among the Top 100 DJanes of 2018 - Deborah De Luca (#8) and Juicy M (#10). Don’t miss the leading ladies of the dance scene playing at Epic on December 1st. NERVO will no doubt make it a night to remember!